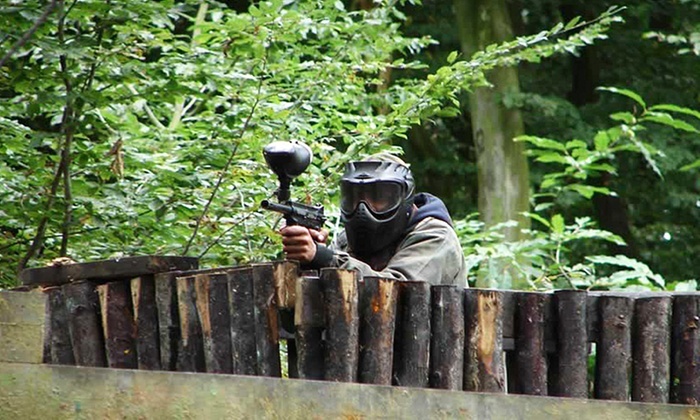 Go Bedlam Paintballing Bishop Stortford is a pay as you go package to play paintball in Bishop Stortford . The package includes entrance fees, game fees, paintball insurance, paintball marker gun, paintball hopper and propellant for the whole day. Bedlam Paintball Bishops Stortford. The best paintballing deals in Bishops Stortford.